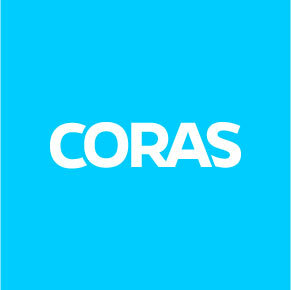 News concerning the Coras company. Let's start off with saying that managing portfolios can be a headache especially as an organization grows. That's why it's important for them to implement software and tools that can ultimately help show the bigger picture, obtain consistent feedback, and provide an understanding of why and how resources and money are being allocated. (thedigitalprojectmanager) Here are three important factors that can lead you down that path to success. The first factor is to have real-time data. Portfolio managers have to make decisions based off of data frequently and having the most up-to-date data readily available can reduce the Portfolio managers time to decision. As The Digital Project Manager states, "Accurate data is absolutely critical and should be prioritized. So should access to data, as delay in getting data can impinge on your decision making ability, as well as your ability to comply with regulatory requirements." Furthermore, it is also important to have an enterprise portfolio management solution that compiles your disparate data to facilitate informed decision-making. If you want to read more about why companies are moving from crunching data to making decisions in real-time go check out our blog. After automating, aggregating, and integrating review your strategy with executive leadership to make sure your goals are aligned to the strategic objectives. These thought leaders and executives have insight and a solid foundation of what it is that they're aiming for. This step also allows for a reduction in unnecessary cost and unwanted resource allocation. Finally, once you have received the data at hand and the feedback from upper management, it’s critical that you continue to compile and reference data on various assets and projects throughout their duration. With the right enterprise portfolio management solution in place, you will maintain complete visibility into your organization’s projects and resources. This allows you to reallocate resources as projects fall behind schedule or assets near the end of their useful life and must be replaced. In today's market, it's time to implement a portfolio management solution that brings real-time insights and clarity across projects while monitoring your portfolio or programs as a whole. When implementing the right tool, consider how your data is integrated, the alignment of your strategy with your goals, and the frequency of your data maintenance– these three key factors are imperative to managing your portfolio successfully. 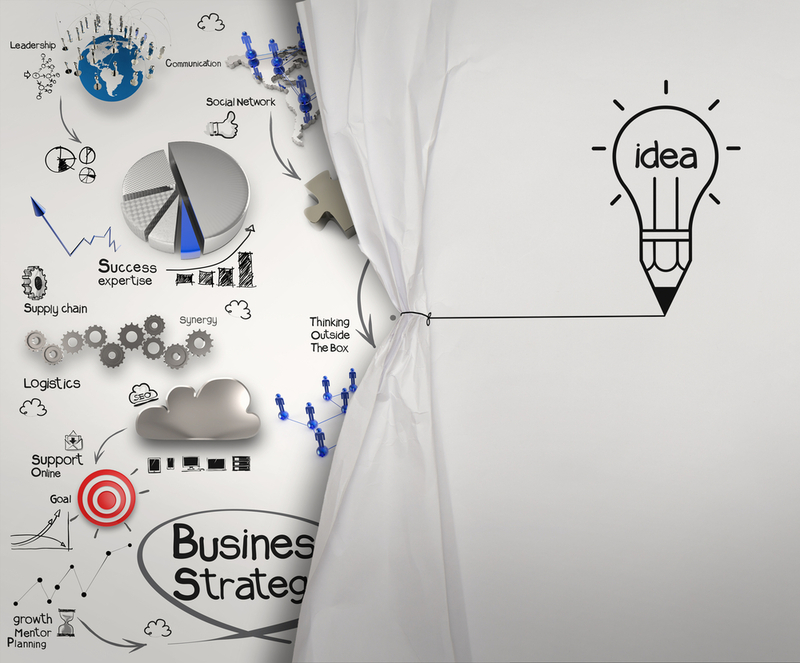 Comment below what you think are other keys to successfully managing project portfolios! If you liked this blog subscribe to our email or follow our social media channels where we share industry news, thought leaders insights, and more.